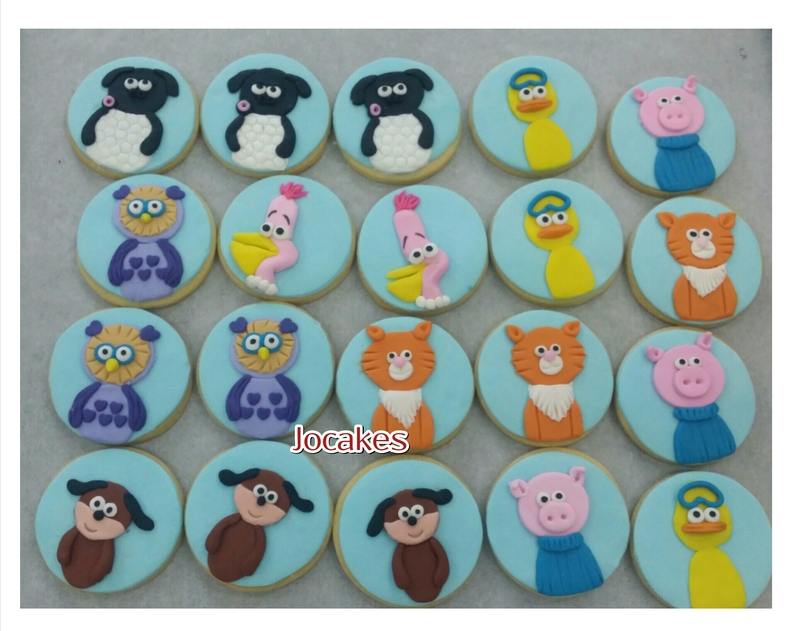 Timmy Times cake and cookies for Izaac’s 1st birthday. 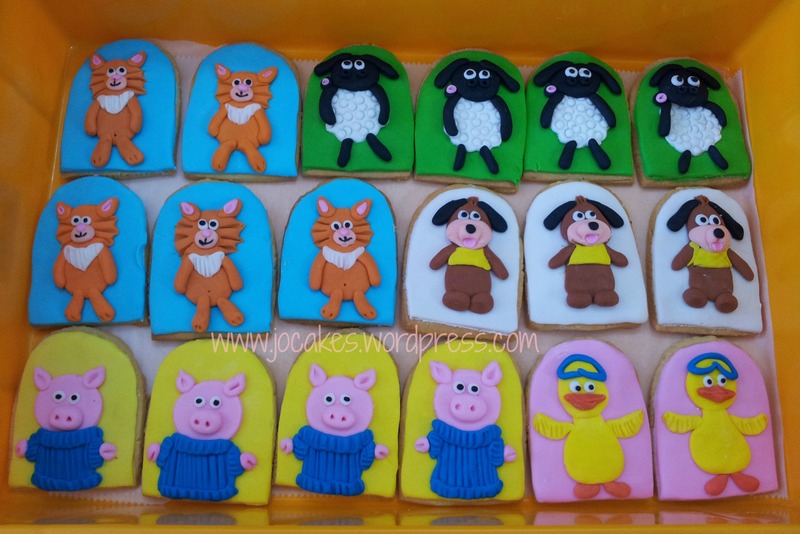 Timmy Time cake for Hayley’s 2nd birthday. 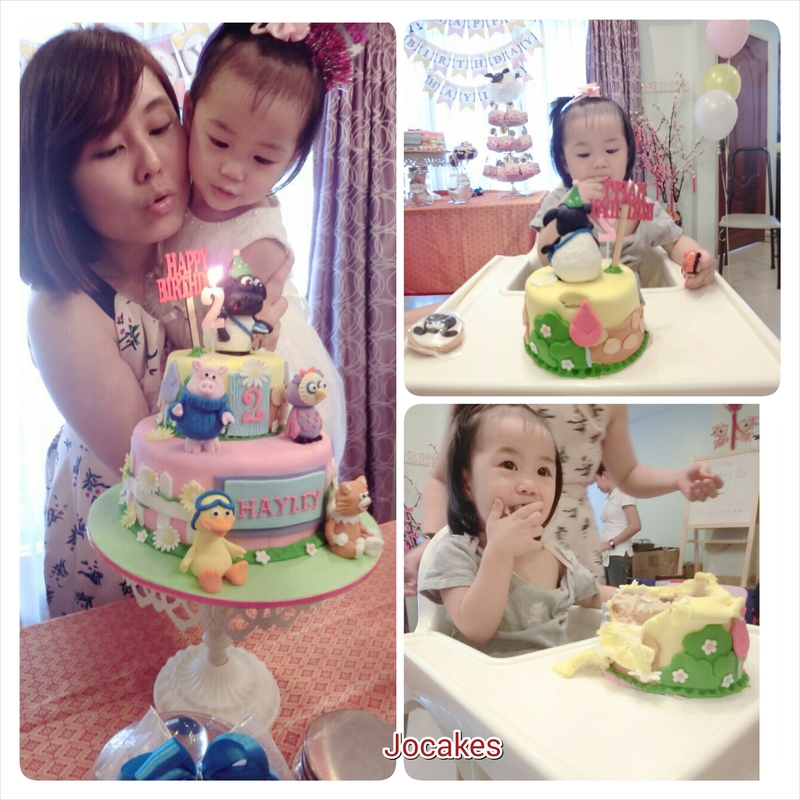 Timmy Time cake for Nur Sara Iman’s 1st birthday. 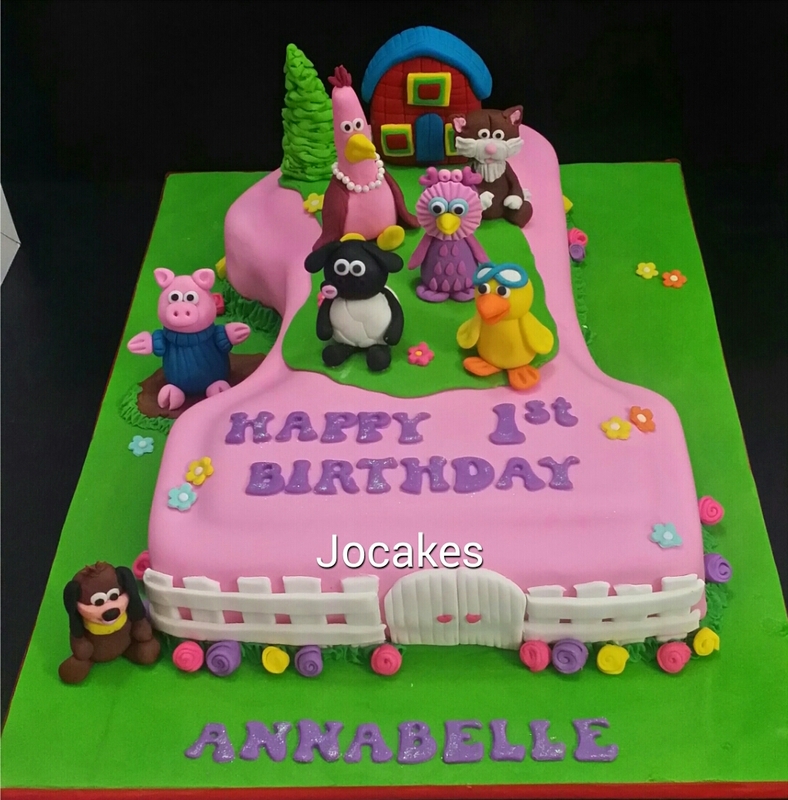 Timmy Time cake for Annabelle’s 1st birthday. 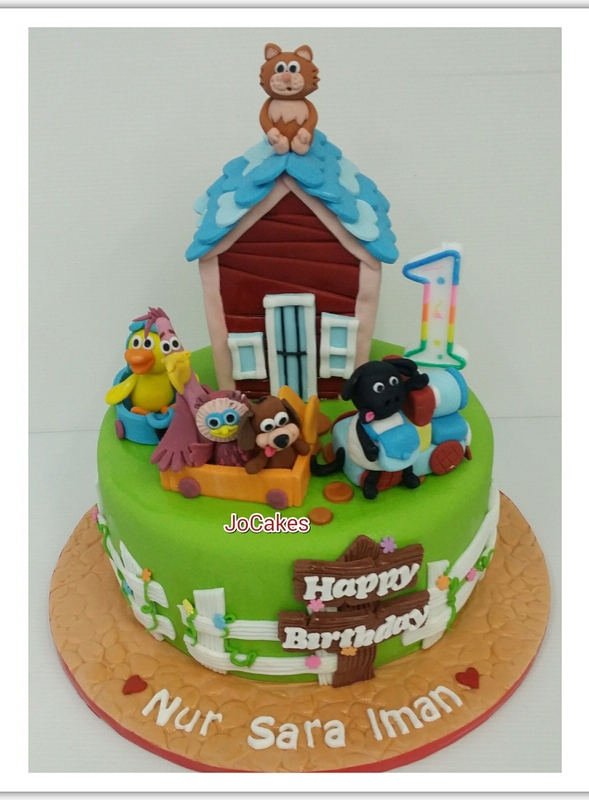 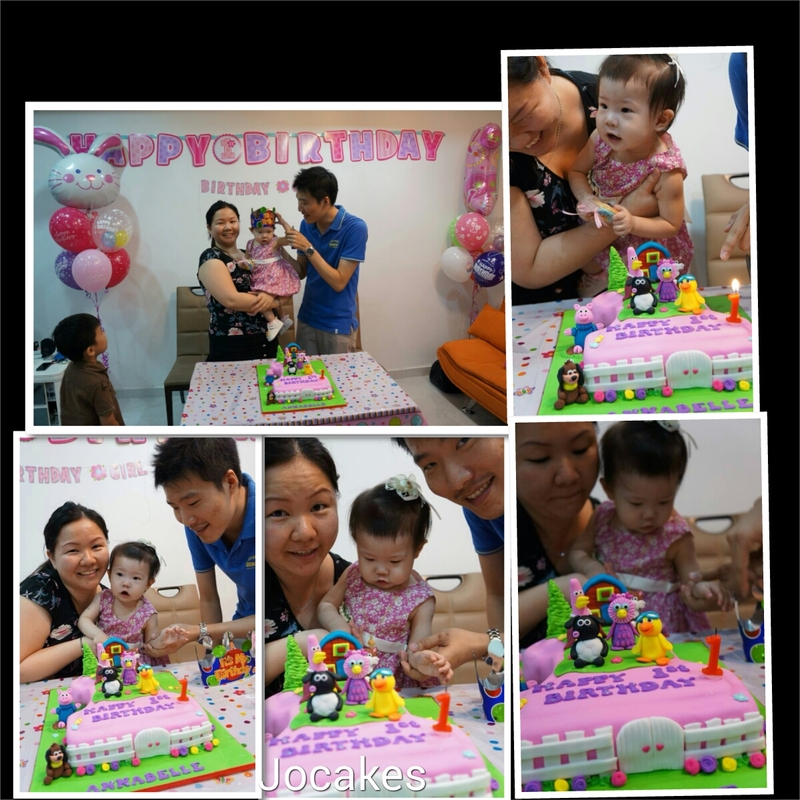 1st birthday cake, childrens birthday cake, Timmy Time cookies, Timmy Times cake. 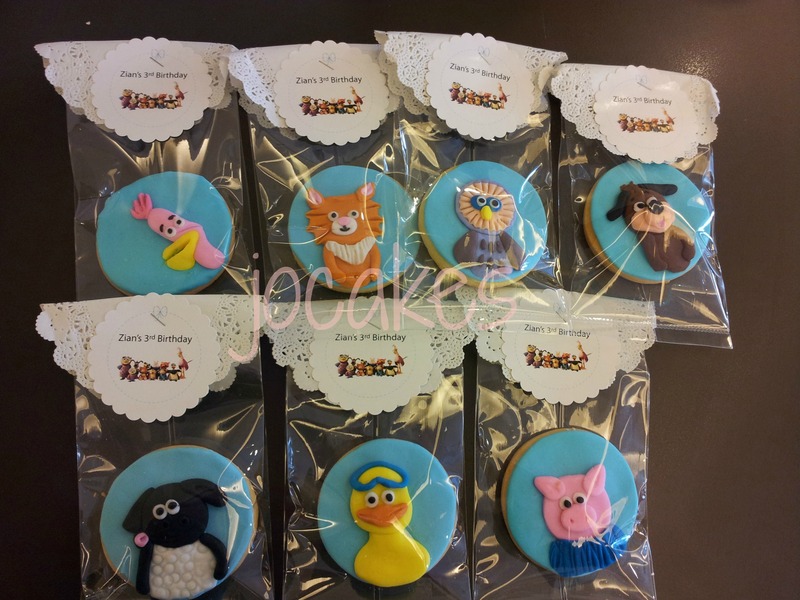 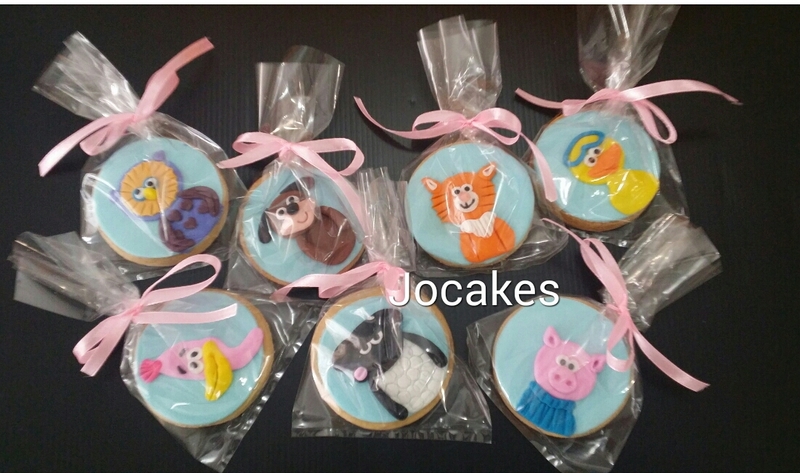 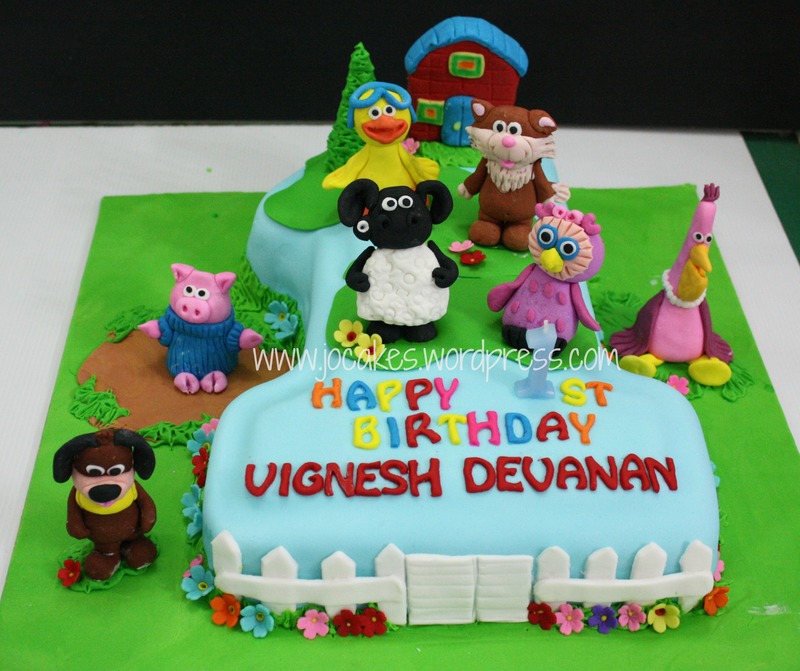 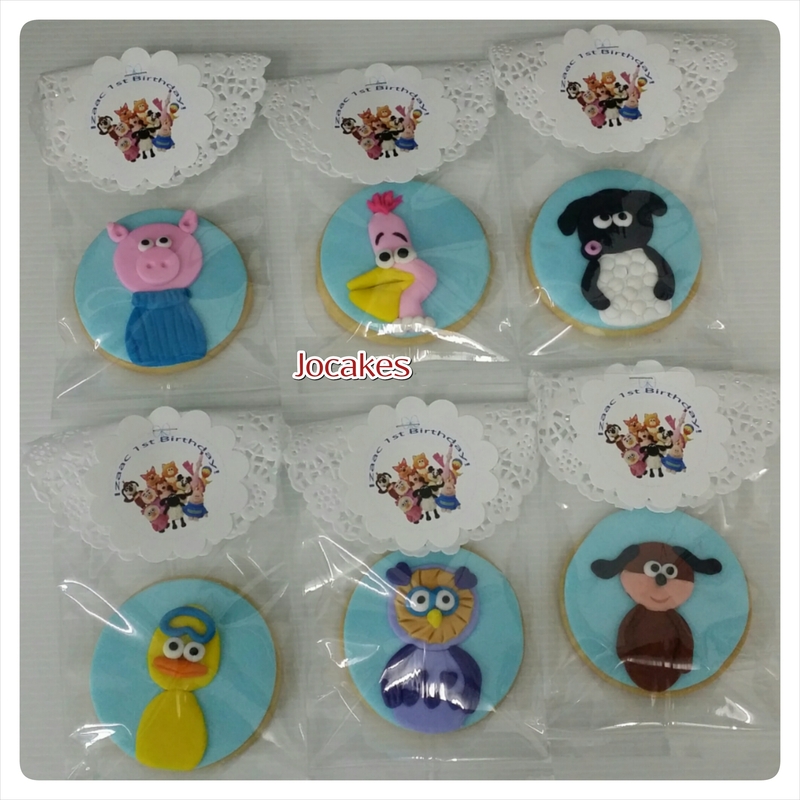 Timmy Time theme cake and cookies for Vignesh Devanan’s 1st birthday. 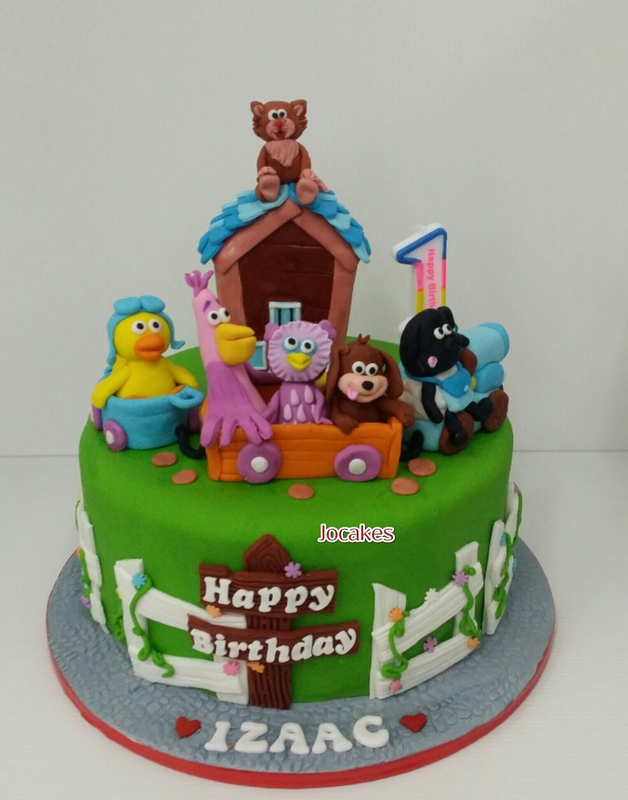 Ordered by Madam Pathma for her son’s 1st birthday.